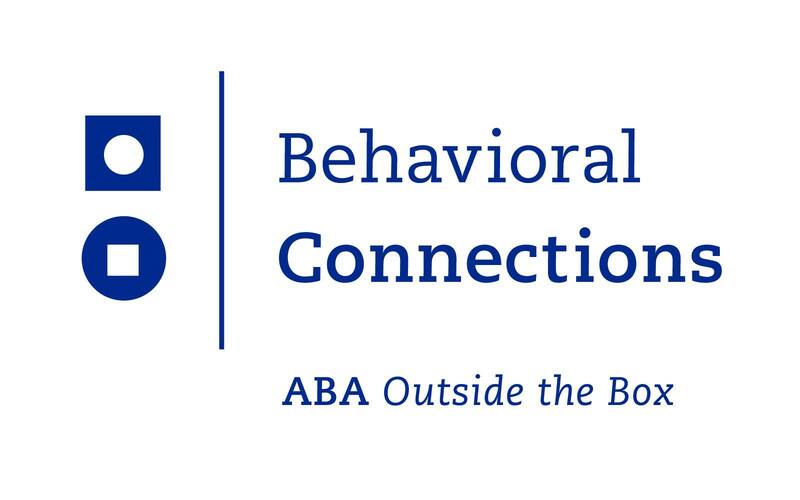 Around the Common would like to welcome Behavioral Connections as our newest Bridgewater business listing! We encourage you to always support local business whenever possible! In 2007, Behavioral Connections began providing home-based and center-based medically necessary applied behavior analysis (ABA) services to learners 0-21 years old with language and social deficits. They use Skinner’s functional analysis of language to identify and develop the individual needs of each learner and also offer educational ABA services through private pay and school contracts. Located at 792 Plymouth Street in Bridgewater, Behavioral Connections is a provider of Applied Behavior Analysis services for children with Autism and/or other development disabilities. Each of the therapists at Behavioral Connections has tremendous compassion, enthusiasm, and care for everyone they work with. Most are pursuing their BCBAs and all are dedicated to learning the science and skills needed to deliver the highest quality learning for the students they interact with on a daily basis. As Behavioral Connections continues to grow, they are taking on additional clients and are also in the process of hiring additional staff. Check out the employment opportunities at Behavioral Connections by clicking here. If you are interested in the services that Behavioral Connections has to offer, please fill out their intake form here. 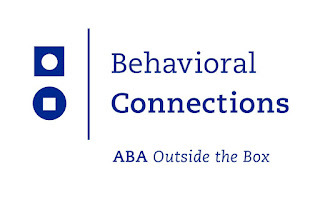 For more information about Behavioral Connections, please check out their website by clicking here. You can also “Like” them on Facebook by clicking here and can follow them on Twitter here.